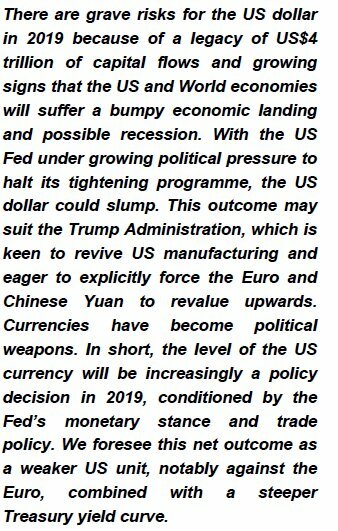 Post-G20, The US Dollar Weapon Is Armed And Pointed At Europe For 2019. Could Capital Flows Be The Trigger? check the Central Bank flows ! A Pin For These “”Markets””?